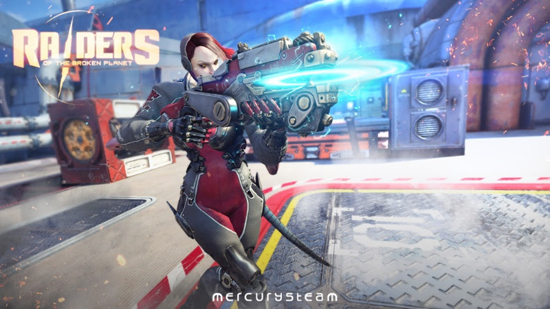 A new playable character for Raiders of the Broken Planet Founders Pack owners, the graceful yet deadly combat unit, Ginebra. She became infamous in the Fifth Council by hunting down Konstantin and other rogue members of their faction, rediscovering part of her long lost human core in the process. All Founders Pack owners will be able to use Ginebra from today, while those who have the Prologue or Alien Myths, will get access to her on November 9th. 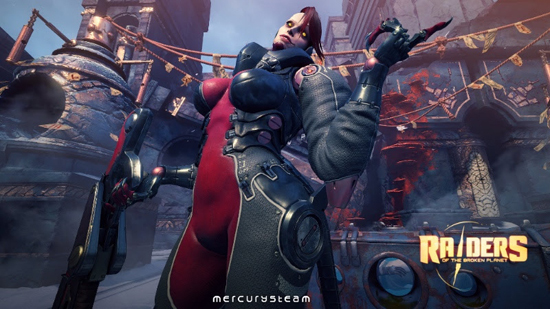 To celebrate, MercurySteam is sharing an awesome new trailer and some fresh Ginebra art now. 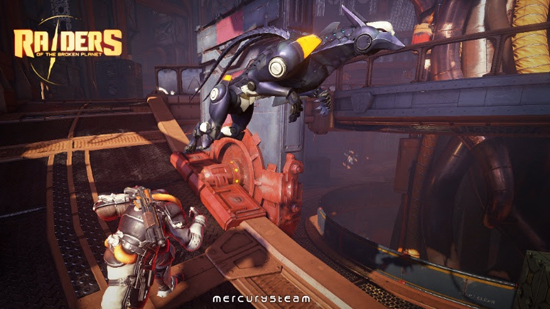 On November 10th MercurySteam will also release a brand new #DevShouts video focusing on this formidable warrior, highlighting their favourite strategies for this unique character. Taking out "stray" Fifth Council units was Ginebra’s mission for decades. On a fateful day, Ginebra was assigned the Konstantin unit as her next target. Upon their meeting, Konstantin refused to engage her, resisting the Hunter’s punishment before falling and distracting Ginebra just long enough to allow the small group of locals he was protecting to escape. Konstantin’s noble sacrifice awoke something long forgotten within Ginebra’s human core, and now she’s counted among the defector’s ranks she was previously charged to purge. Raiders of the Broken Planet is a brand-new take on the shooter genre. 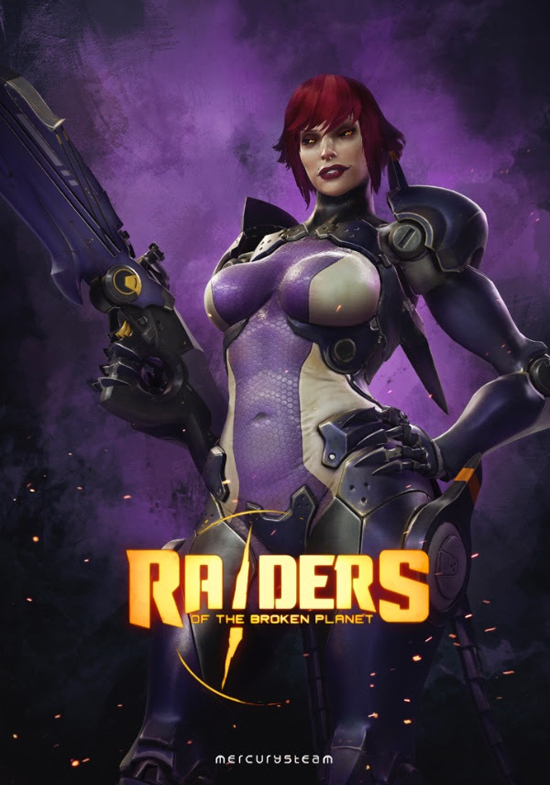 Through its 4 vs 1 counter-operative campaign, you experience both sides of the story: Join the Raiders in their fight to free the legendary Broken Planet, or become The Antagonist: Switch sides and fight the Raiders on your own alongside the invading hordes!